Las Vegas, NV – The Pilipa’a girls completed the first day of the SCVA Las Vegas Classic with a 3-0 match record in pool play. Pilipa’a began the tournament with a 25-12, 25-11 sweep of Club West. The girls started a bit slow and had a few first-match jitters but quickly got in to rhythm and overpowered the team from Southern California. Pilipa’a looked strong in their second match as they swept Texas Rattlers from Houston 25-15, 25-12. 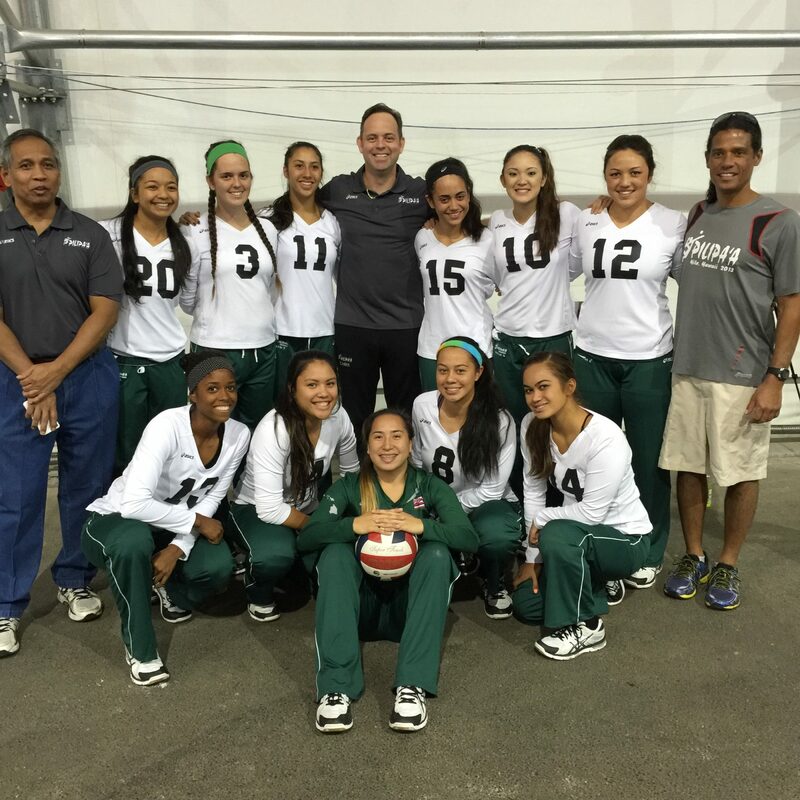 Pilipa’a swept Bakersfield 18-Derrick 25-10, 25-17 in their final match of the evening. Pilipa’a began the tournament as the 22nd seed, but was reseeded as #6 in the 228 team field and will face Portland VBC 18-Gold tomorrow morning at 8am as they begin round 2.